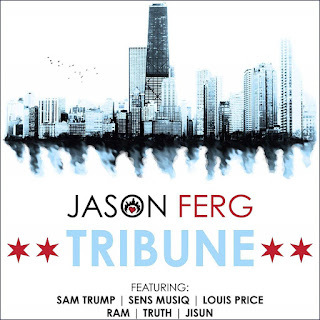 Chicago, the prideful city of Wind, is notorious for its splendor in landscape and culture just as its gangland violence monstrously publicized in media as evident in the Chi City emcee Jason Ferg album Tribune and its single “Time (Shecago)” featuring the soulful trumpet sounds of Sam Trump. Here, Ferg creates the perfect analogy in song comparing the city to a woman one can treasure and adore same time have distain for her. Tribune performs as an important piece of art for the Chicago music scene, viewed more of a historic landmark putting on for his city in the music platform. The hip-hop artist pays reverence to his hometown in practices: titling the album named after a popular Chicago newspaper and embodying musical styles that originate yet shape the Chicago music landscape fashioning acoustic, soul, neo-soul, poetics, and hip-hop to hip-hop/soul fabricating a glorious sound. “Chicago Fire” featuring Jisun epitomizes the city’s triumphant spirit of overcoming tragedy from the fire that took place in history in 1871 that killed and left many residents homeless to the many injustices Chicagoans experience present day. 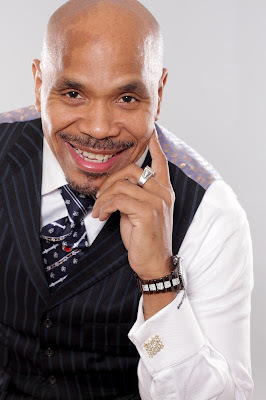 “Marvelous” takes listeners to memory lane as it pens the life experiences of a Chicagoan from withstanding ice cold winters; subsist summers where violence triples in death toll, cope with corrupt politics to a failing school system. Though the city life is viewed as a discordant reality, Ferg manages to see the virtuous in the debauched. 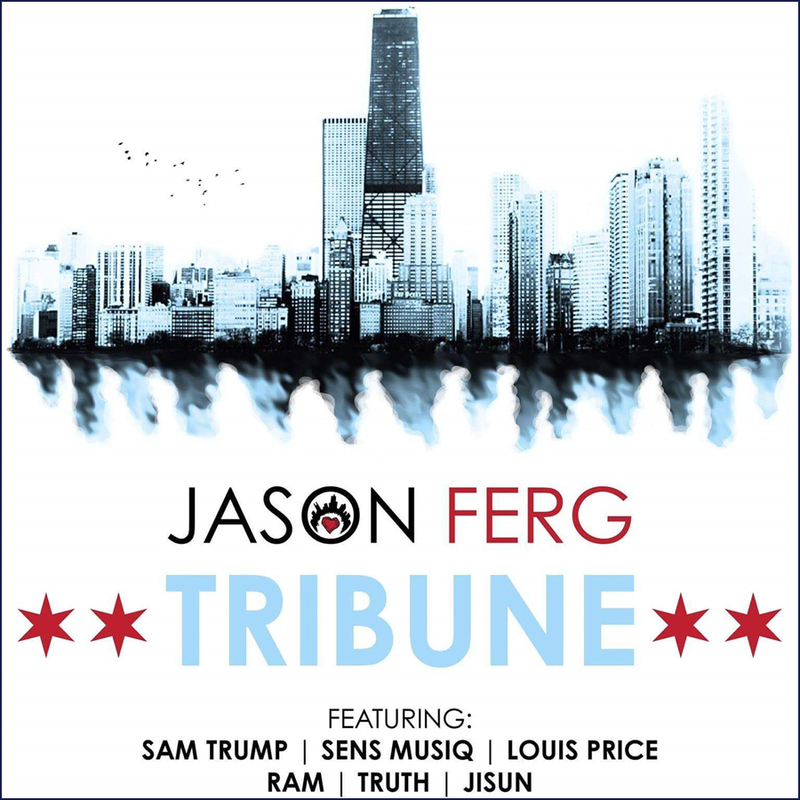 This album has “Something to Say” about Jason Ferg’s artistry principally at an era in hip-hop music where the trends of mumbling lyrics serve as gibberish and lacking in artistic quality. Tribune came out at a monumental year where golden era hip-hop music resurrected with releases of Common, De La Soul, to A Tribe Called Quest, in addition, to a time where politics is askew and the racial divide widened. The artist provides hope to the desolate (“Soul Searching”) - forgotten people of the ghettos on both Southside and Westside of Chicago that are at an uproar with agony that comes with life. 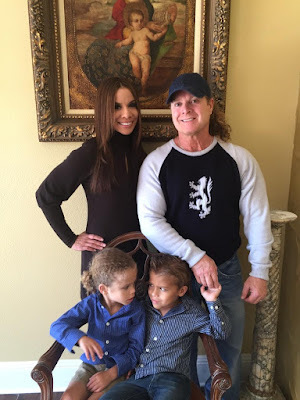 It is with consideration that Ferg’s artistry is a blessing providing healing and empowerment. The album superbly comes to an culmination with the power to the people single “Thriving” featuring Ram & Truth, which lets listeners know Chicago residents are still standing through adversity. In balance, Jason Ferg splatters a canvas of majestic things about his city through his album yearning to jettison the nihilism associated with the city while his soul eulogizes on painful events that take place. Tribune, defined as ‘Champion of the People,’ is a celebration of being a proud Chicagoan. It campaigns unity and strength making music lovers walk away feeling prideful in making a contribution to change in destroying and rebuilding the city.